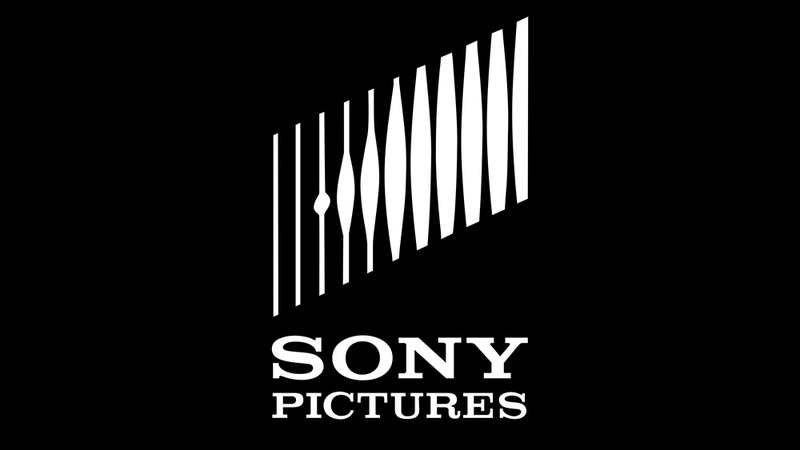 Sony Pictures Entertainment is likely looking to shake out its couch cushions for any spare change, as the company has agreed to fork over up to $8 million to settle a class-action lawsuit from employees last year, after a major hack attack put their personal information at risk. The lawsuit from former studio workers includes more than a half-dozen negligence and privacy violation lawsuits that were filed after the data breach, which the U.S. government linked to North Korea, reports The Hollywood Reporter. That country’s leaders weren’t too pleased with a little bromantical romp called The Interview, in which characters played by Seth Rogen and James Franco are recruited to assassinate Kim Jong-Un. The proposed deal (full settlement here) would create a $2 million cash fund to reimburse class members up to $1,000 each, to cover any costs they may have had to protect against identity theft; lawyers would get almost $3.5 million. The rest of the settlement would be used to pay for credit monitoring and identity theft insurance for ex-employees for two years through a third party called AllClear ID. Sony would also put $2.5 million forward — up to $10,000 per individual — for class members who experience unreimbursed loss from identity theft that can be linked to the hack attack. Workers could get more than the $2 million total they’re expected to receive now — up to $4.5 million — but it might not be so easy to prove they’ve lost something as a direct result of the data breach. Sony pointed out during the case that there were several other data breaches going around at that same time that could’ve also put their information at risk — Target, eBay, Home Depot, take your pick. A judge will now check out the deal to make sure it’s fair to all involved. If it’s approved, class members will have the choice to opt out of pursuing other ongoing litigation against Sony: under the terms of the deal, plaintiffs involved in two other lawsuits in California tied to the Sony hack will have to agree to a dismissal of those cases. In agreeing to settle the case, Sony is not admitting liability or wrongdoing regarding its ex-worker’s claims that it could’ve done a better job of protecting its employees before the hack.